Since 1979 American Eagle Exteriors has been a top siding and gutter company in Franklin Lakes NJ. 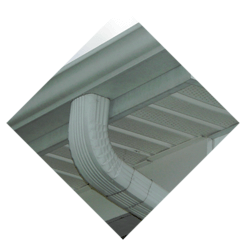 We have been a leading company when it comes to high quality products and gutter high quality products and gutter services for more than three decades. Formerly known as American Seamless Gutter Corp, we have transferred over to a full service exterior home company in recent years, assisting us in supplying our valued customers with an expanded list of services. 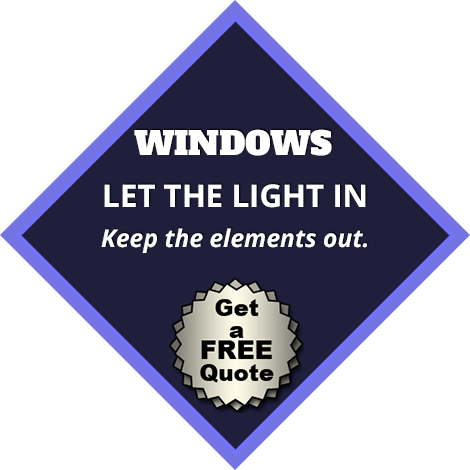 Several of the wide range of services we provide now include gutter cleaning and installation, siding, door installation and windows. American Eagle Exteriors’ equipped with knowledgeable and professional staff, many years of home improvement expertise, skilled craftsmanship and manufacturer backed warranties are only several reasons why we are a top pick for a siding and gutter contractor in Franklin Lakes NJ. 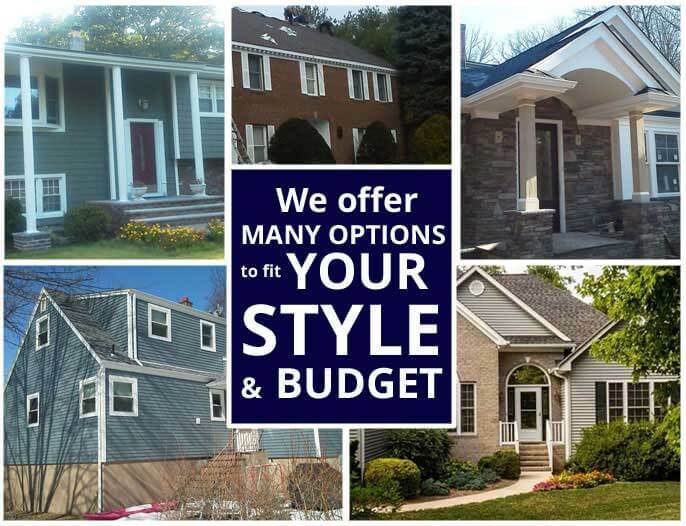 As a top rated siding company in Franklin Lakes NJ, American Eagle Exteriors is able to assist you with all your siding requirements, whether you are looking for an upgrade or replacement siding, we can help you find the materials and craftsmanship you’re trying to find. You may be certain that the options we offer will provide optimum defense from the natural elements and be energy efficient so they’re going to pay for themselves over time, while supplying a minimal amount of maintenance. 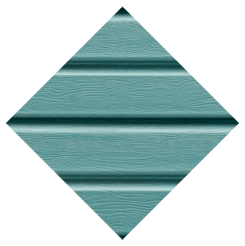 We offer composite, fiber and vinyl siding. 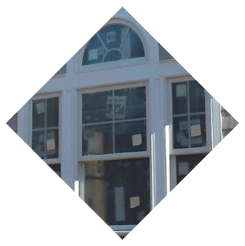 Working with the leading rated manufacturers in the industry, such as Mastic Home Exteriors, CertainTeed, James Hardie, and Azek siding, our team of installers have all been trained and even licensed to install these products. You are additionally in a position to make your house as unique as you are because every siding line carried by American Eagle Exteriors is going to additionally offer you the opportunity to choose the textures and colors of any fiber and vinyl siding. 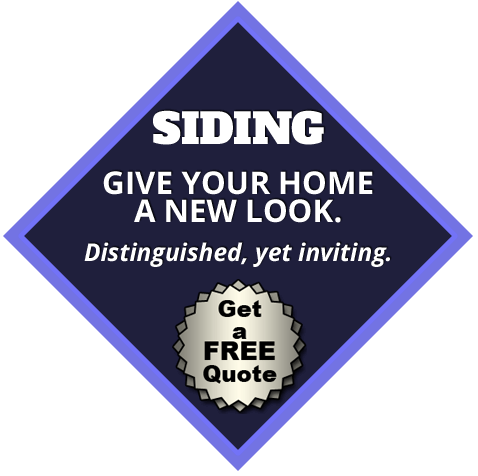 As a respected choice for all those in need of a siding company in Franklin Lakes NJ, we’ll assist you in finding the products and design that best suit your requirements and budget as well as your design and style specifications. 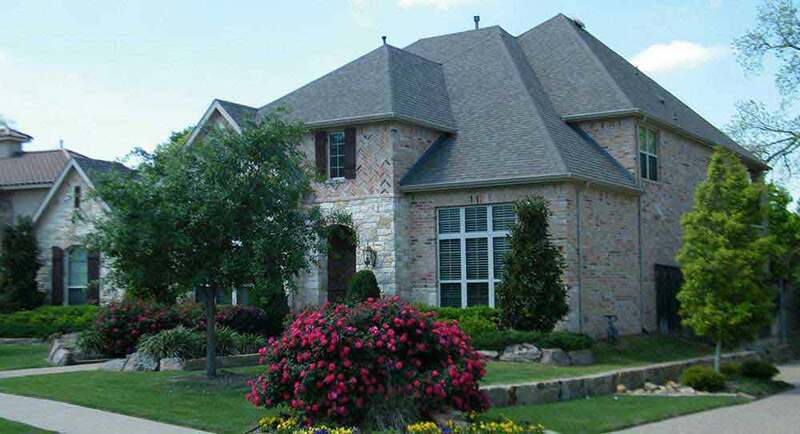 Starting as a gutter service in Franklin Lakes NJ, American Eagle exterior developed a reputation for our attention to detail and our high quality products, all while taking pride in the service and workmanship we do on every job. We have you covered for whatever type of gutter service you may require, whether it’s gutter cleaning, gutter repairs, or anything else associated with your gutter system. Staying ahead of the competition in all fields, American Eagle Exteriors will be the proud installer of seamless gutters. 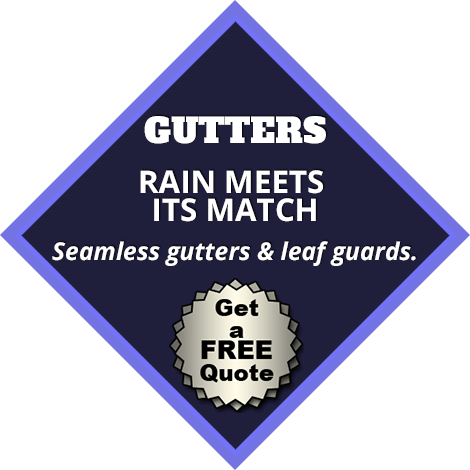 You won’t ever have to worry about cleaning your gutters again with our services, that can be completed in just one day, with a variety of colors to choose from and with the recommendation of adding a gutter drain. 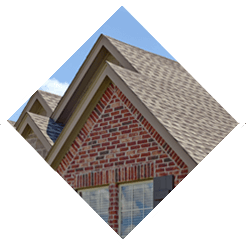 Homeowners looking for a top gutter company in Franklin Lakes NJ call American Eagle Exteriors because we have an eye for detail, making certain even the gutter leaders and downspouts add to the attractiveness of your residence. There’s no reason not to give us a call if you’re looking to add a fresh new appearance for your home that you’ll have the ability to appreciate for years to come while adding substantial value to your property thanks to the fact that we offer complimentary estimates and consultations for every job.